The highly scalable Asperitas AIC24 solution is compatible with all hardware vendors available on the market. Deploying sustainable data center infrastructure takes a lot of time and effort, right? Once implemented, you’ll have to fine-tune it over and over again to get high energy-efficiency results, right? Not anymore, as a clean-tech startup from the Netherlands has invented and globally launched their oil-based Datacenter-in-a-Box solution. “The Asperitas AIC24 solution is a highly flexible and scalable data center solution which caters to the needs of cloud providers,” said Asperitas’ Marketing Manager Maikel Bouricius. 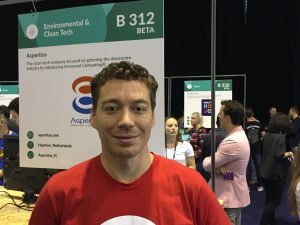 In an interview with HostingJournalist, Asperitas’ Marketing Manager Maikel Bouricius shares with us the ins and outs of their oil-based AIC24 data center solution. Can you provide a short description of your flagship solution? “Our patented technology called Immersed Computing® is embedded in an end-to-end solution with a small form factor, with network switching, power distribution, and cable management being included. The solution can support 22 kW of pure IT power with a footprint of 600×1200 mm and it just needs water and power to put it into operation. What kind of customers is Asperitas aiming for? The Asperitas data center solution was nominated at Datacloud Europe for its energy efficiency. Last month it also won the Dutch TNO Piet de Jong innovation award. We’ve seen some oil-based solutions before but it never really proved to be workable. Why is the Asperitas AIC24 data center solution different? 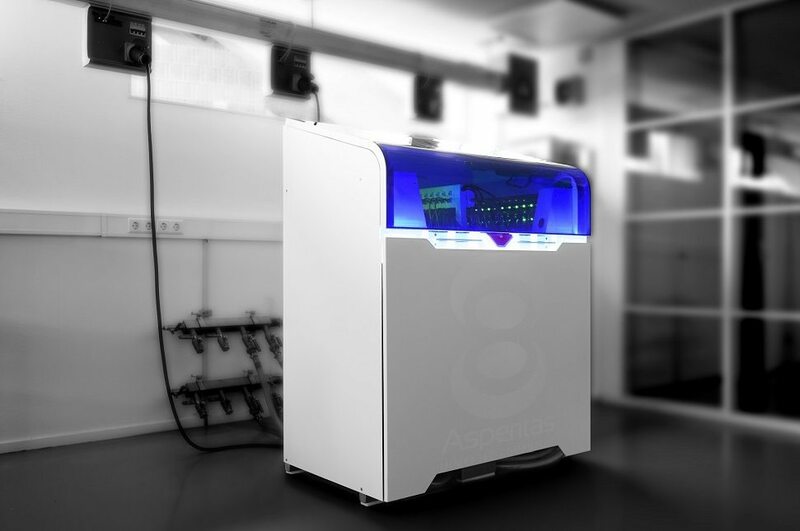 How energy efficient is the Asperitas immersed computing technology exactly? How scalable is your immersed computing solution? 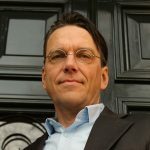 Asperitas just launched the solution globally, do you already have some use cases available?